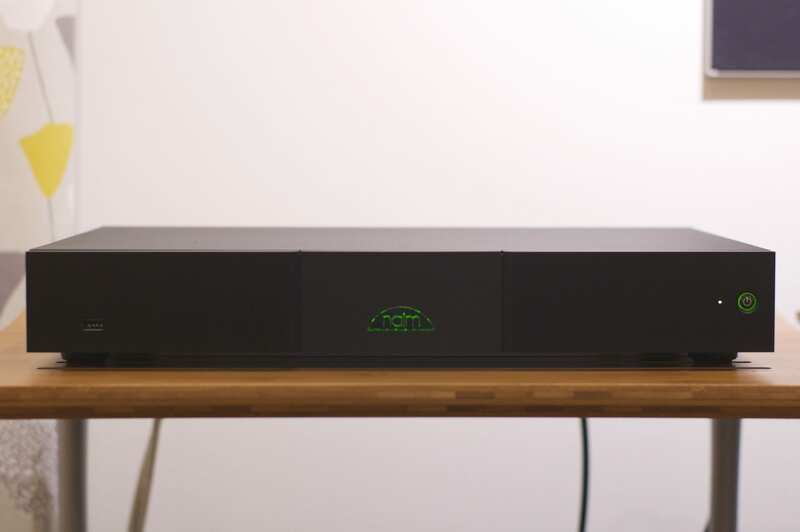 The Naim ND5 XS2 is the final product to arrive from Naim’s new wave of streamers. The demo unit was due next week but has somehow arrived early. Out of the box, it is impressing us. It’s strange but surprisingly irrelevant to have no display window* or power supply upgrade port. It would have been nice if it could have used a flatcap as per the CD5XS though . . .
*Everything is done via iOS / Android devices.